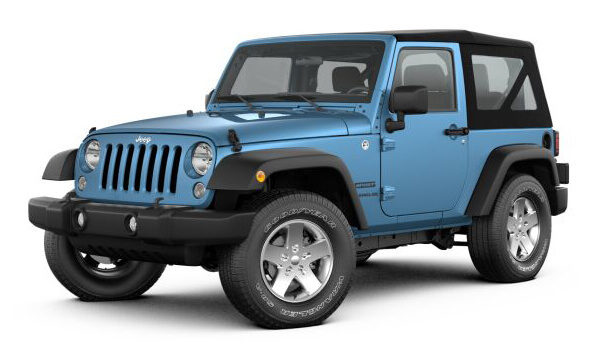 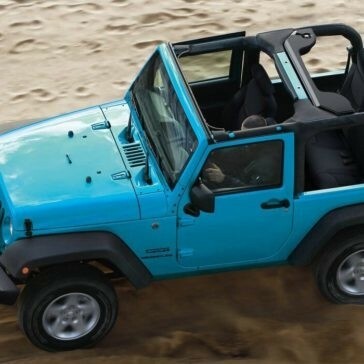 The Jeep Wrangler exterior is home to a wealth of exterior features. 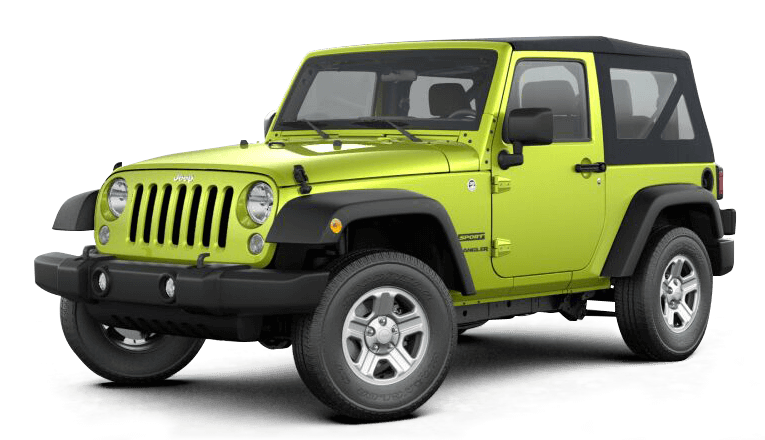 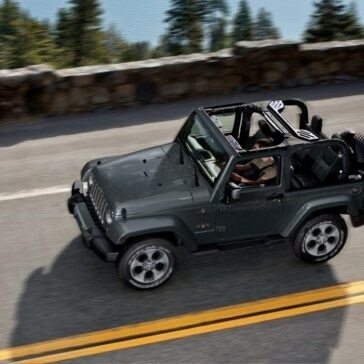 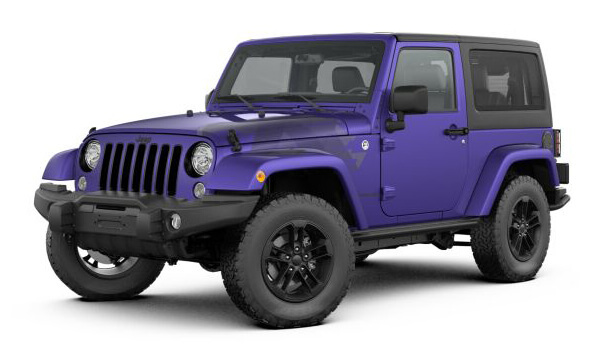 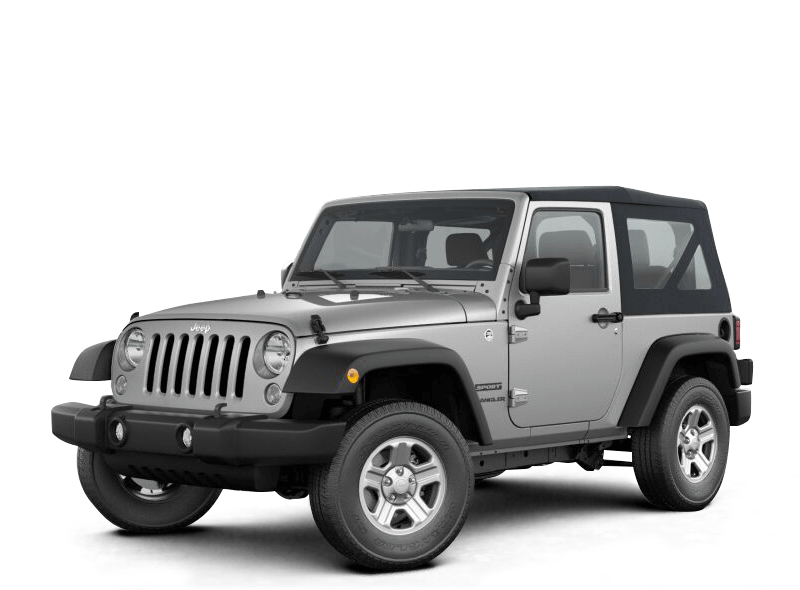 To take a closer look at the Jeep Wrangler exterior by reading on. 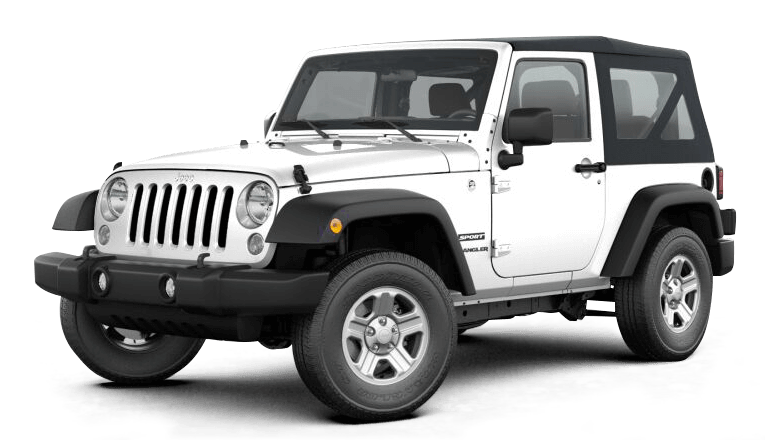 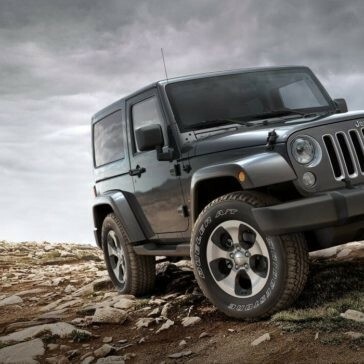 The Jeep Wrangler performs well under various off-road conditions. 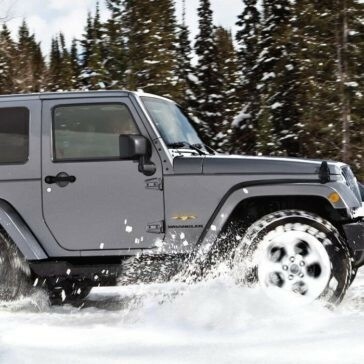 Read on to learn how the Wrangler effortlessly tackles difficult conditions and terrain. 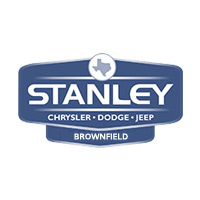 Looking for an SUV with purpose driven features? 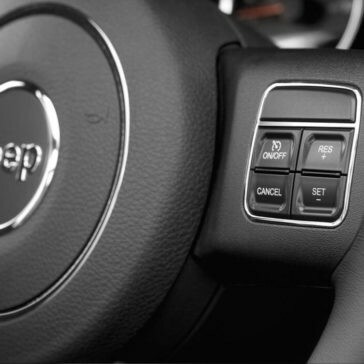 The 2018 Jeep Wrangler interior delivers big in comfort and versatility.